Here are most of the other things I made in 2013. 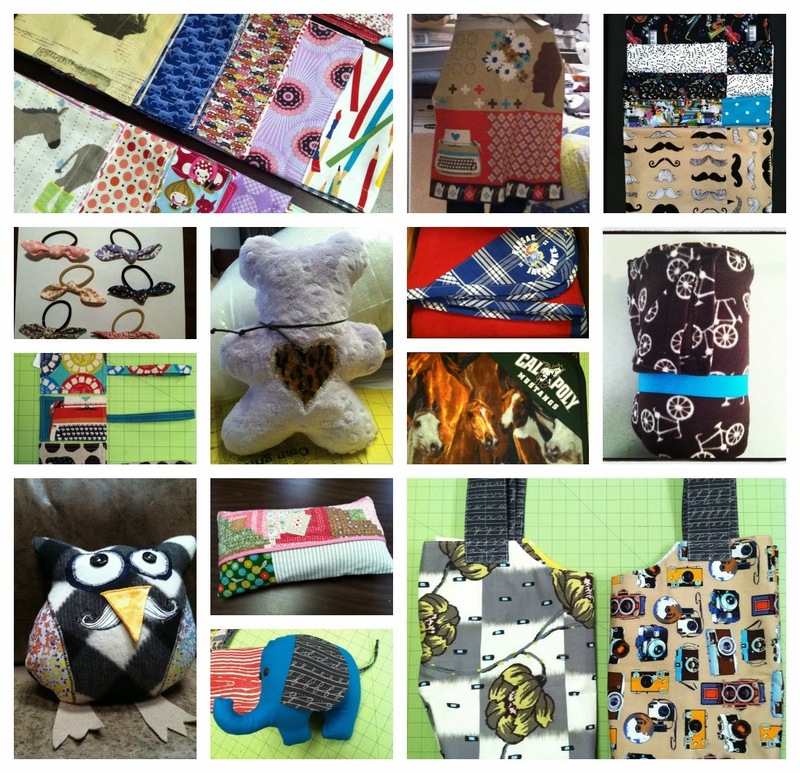 I am sure there are a few missing, since I sometimes forget to take photos before giving the items I make as gifts. Everything you make is so beautiful. You can feel the love you put into everything!